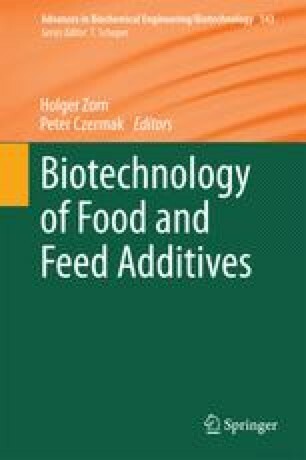 Food producers of today are met with inherently contradictory demands as seen from a microbiological point of view: producing foods that are less stable (due to nutritional and taste requirements) by processes that confer less control of the detrimental microflora (due to trends of convenience, minimal processing, and reducing or removing additives including preservatives). How should food producers manage to develop such products with a sufficiently long shelf-life and at a competitive price? Some of the most promising tools to this end are the so-called biopreservatives, which are various types of products derived from lactic acid bacteria and other suitable microorganisms, namely bacteriocins and other antimicrobials, fermentates, bioprotective cultures, and bacteriophages. This chapter provides an overview of the scientific background and functionality, as well as food applications and further commercial aspects of each of these categories of biopreservatives.